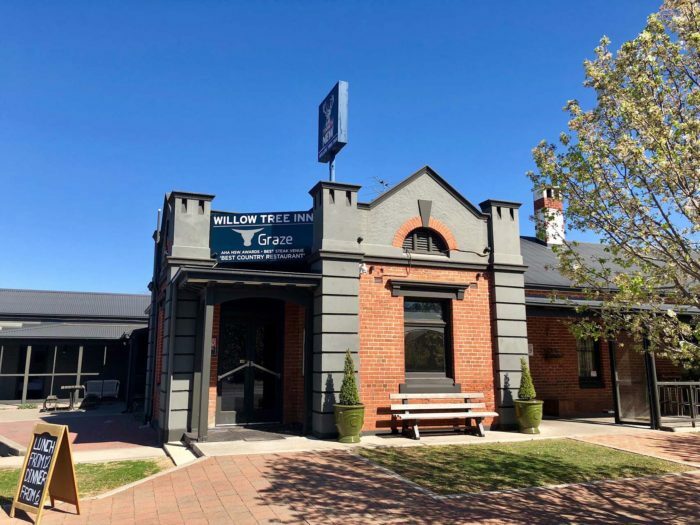 The small town of Willow Tree on the Liverpool Plains, is home to the Willow Tree Inn and their award-winning Graze Restaurant. 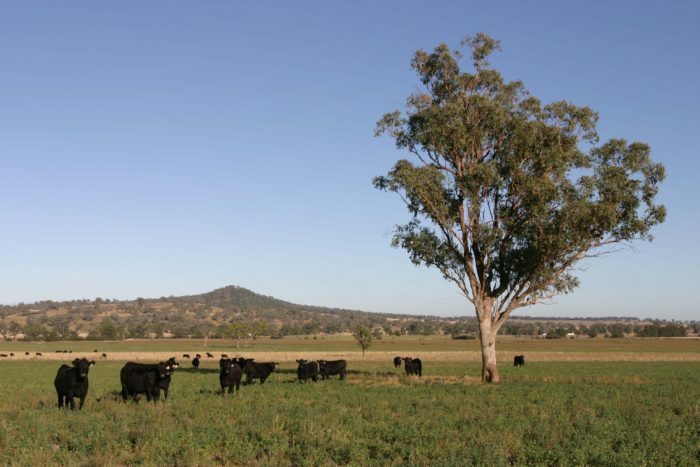 The Willow Tree Inn is situated on the New England Highway, equidistant between Scone and Tamworth. The Willow Tree Inn was built in 1913 and purchased by Charles & Cheryl Hanna in 2009. The redevelopment of the hotel and restaurant began in June 2010 and was completed just five months later in November 2010, by a team of excellent local tradespeople. 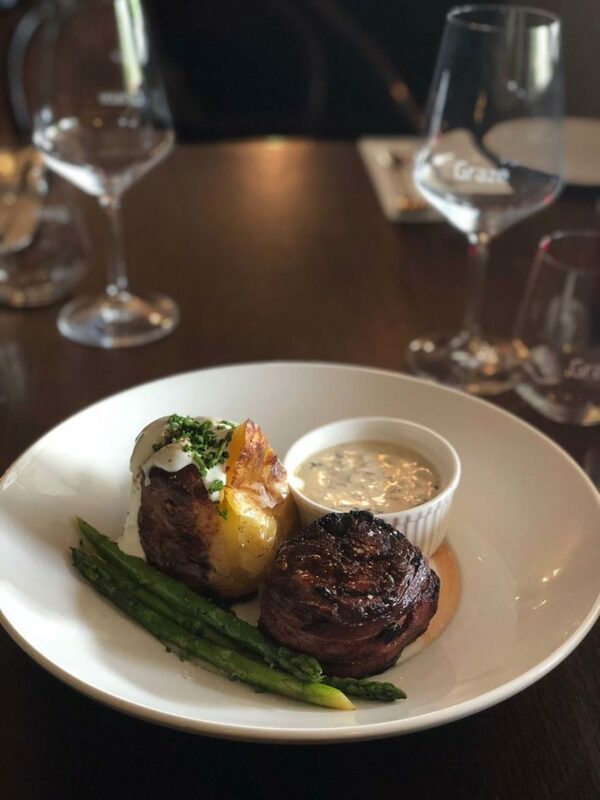 Since the doors opened, Graze Restaurant has provided a high-quality dining experience to locals and travellers from all over the country. 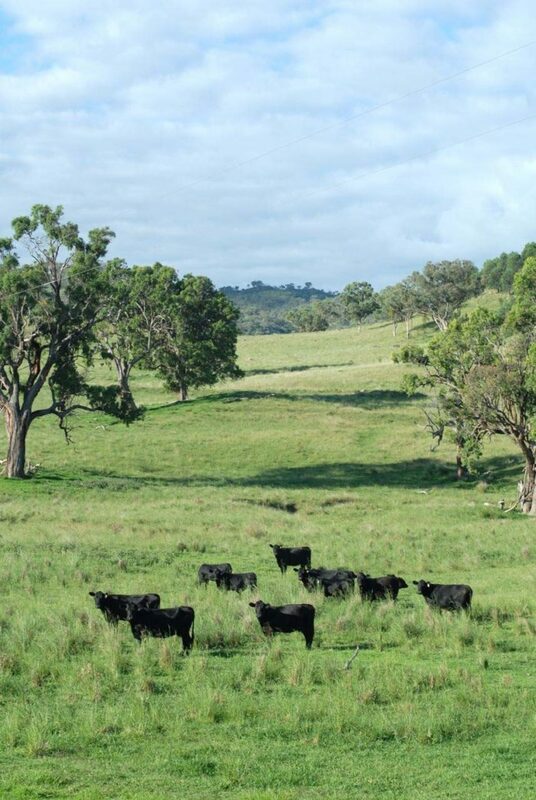 Graze is best known for their locally grown, dry aged Black Angus beef. 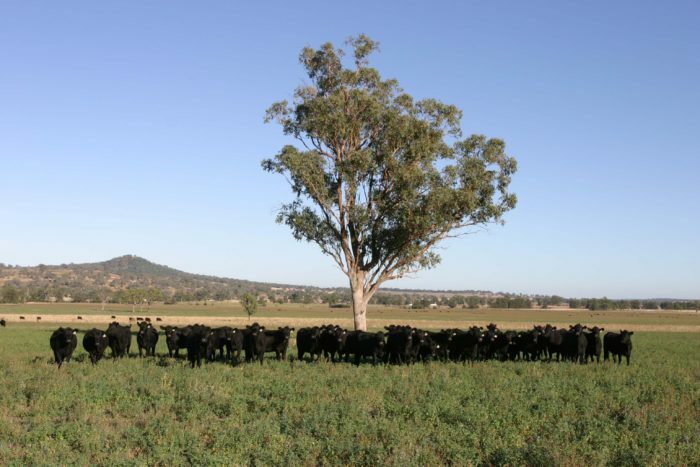 The cattle are born and raised on the pastures of Colly Creek, also in Willow Tree NSW. 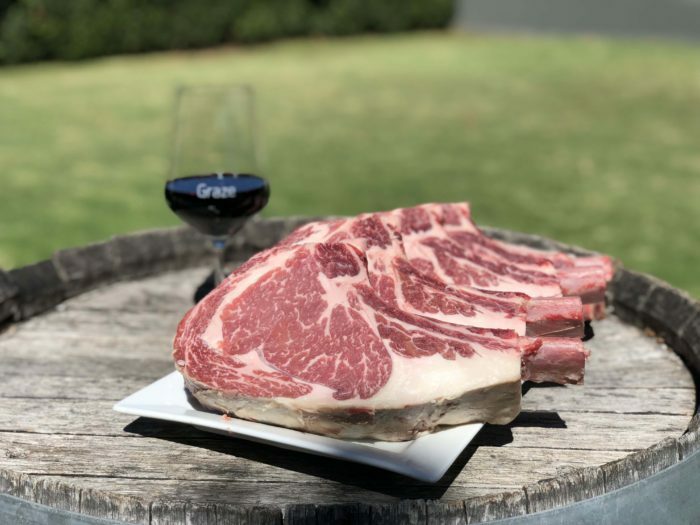 The beef is pasture fed and grain finished, then dry aged in our own dehumidified controlled room, before being cooked to perfection on our special Char Broiler and served on your plate. 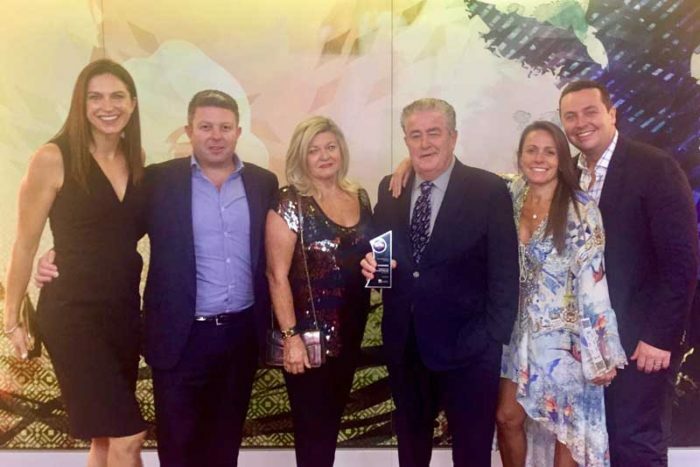 The restaurant has been named “Best Country Restaurant” and “Best Steak Venue” for a number of years by the Australian Hotels Association. The Willow Tree Inn has luxury boutique accommodation on site and the hotel boasts two large open fires. The Rear Terrace overlooks manicured gardens and is the perfect setting for a long Sunday lunch. I have been wanting to have dinner at Graze for quite some time and last Saturday night I finally had the opportunity. My wife and I suggested to 8 of our friends that we travel up, stay the night and have dinner at Graze. We had a sensational time. 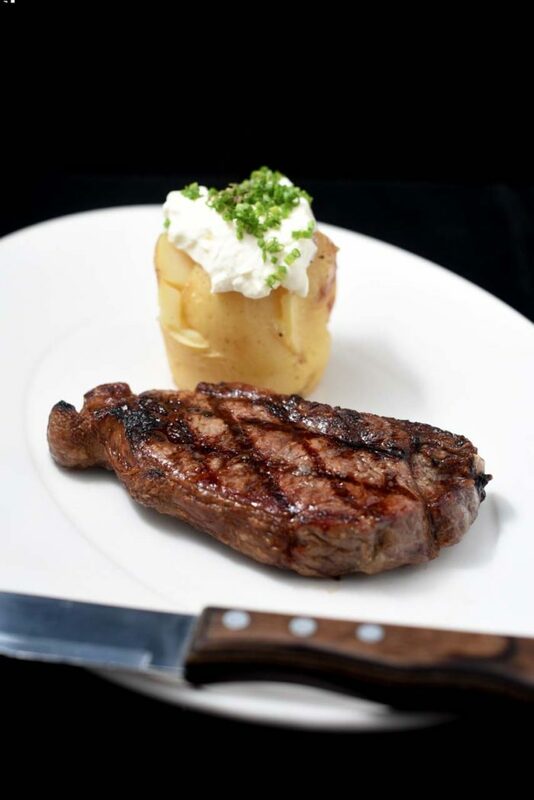 The food and service were absolutely commendable and the steak was probably the best I have ever eaten. The chopped salad also received great praise from our table. Emma looked after our table with true professionalism as did the entire staff. The accommodation was beyond our expectation for a country pub and Cheryl's sense of style gave the rooms a great atmosphere and something very much individual and out of the ordinary. It was a privilege to stay there. I really wanted to thank and congratulate all of the staff and we will be back in the near future. My wife and I, and two friends were in Muswellbrook last week for Veterans Golf. We had heard good things to make the lunch trip on our day off. Your staff were fantastic, the food, better than imagined. The Rare T-Bone could be cut by a fork and I didn't need the forgotten steak knife. The other three each had different mains and all were highly complimentary as to their selection. One of the four ordered a basic dessert, however, the other three ordered and raved about the special Peanut Butter Bombe. I thought I would send a big thank you to Jamie for making the booking process for our weekend away so easy. Nothing was ever a problem for her! She arranged a beautiful room for my partner and I overlooking the gardens to celebrate his 50th Birthday. The staff were all extremely friendly throughout our stay. We had a beautiful dinner in the restaurant and sampled your Eskimo Pie that we have heard so much about. It definitely lived up to its reputation of being amazing. Our breakfast was also cooked to perfection. We are looking forward to our next visit there. Thanks again Jamie and the staff for being fantastic. We had such a fantastic weekend at the Willow Tree Inn with all of our family from Sydney and Tamworth. The accommodation was beautiful, the perfect place for a warm winter family gathering. All of our meals at Graze were superb and the staff were so welcoming and friendly. All of the family were so impressed and we all had a fantastic weekend! Thank you all! The usual high standard has been firmly maintained. Excellent service & sensational food. Always a real treat! Thank you. This place is an ‘experience’. The garden, the accommodation, the food, the ambience. 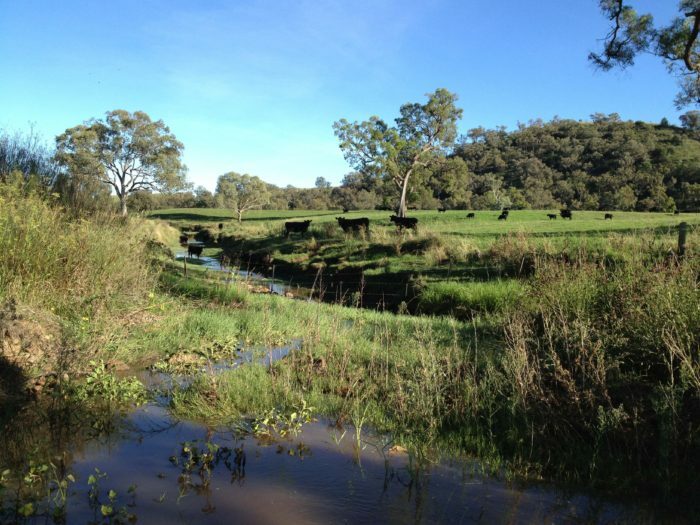 We love this place - worth the 4-hour drive from Woy Woy. My main was amazing! The lamb was spot on, keep that on the menu. It was a beautiful meal celebrating our anniversary. We went up to Willow Tree on the Country Link train for an overnight stay and dinner. The accommodation in the King Lodges is extremely comfortable and well worth doing. However the main reason for visiting was the dinner at The Graze Restaurant. 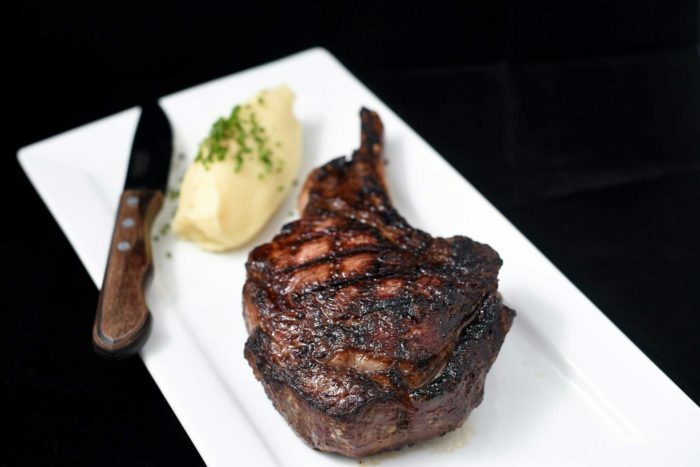 The steaks and lamb are to die for. The staff are very friendly and helpful. This is a place to put on the bucket list. Going up by train and returning the next day is the way to go. Had a very pleasant dining experience this weekend at Willow Tree. The Willow Tree Inn has won awards but I was not prepared for the excellent cuisine that it offers its residents and visitors. The new chef Heath has put together a new menu which is outstanding. The food was so good, and the staff were so pleasant that we ended up dining there the two evenings we were in the area. We tried the oysters, King Prawns, and chorizo entree as well as the Colly Creek carpaccio. For mains, we had the Confit duck leg which was a wonderfully modern take on the traditional, the slow-cooked lamb shoulder, the rump steak and the 12 hour cooked pork scotch fillet, as well as the Graze chopped salad. The meals were delicious and I could not recommend them more. For dessert, we tried the deconstructed lemon meringue pie and the sticky date pudding. Both delicious. Overall a wonderful experience. We will be back! After returning from a stay at your hotel on Saturday night (our wedding anniversary). I just want to say WOW. 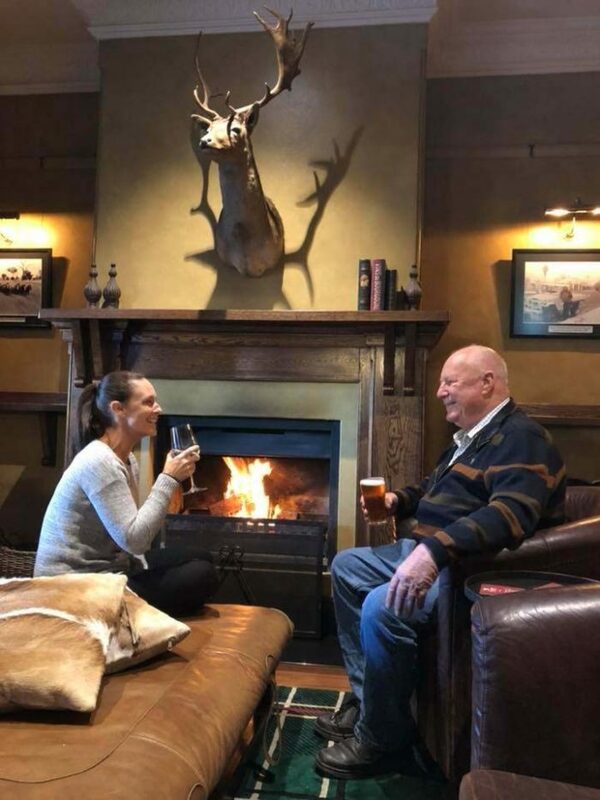 We checked into the lodges in the afternoon after a few beers by the fire. The lodges were divine. We were booked in for dinner that night in the restaurant. I just want to congratulate you and your team on the service, food, wine. We spoke to a young gentleman Oliver who was working that night. His service was fantastic and I later found out he was still at school. What a great young gentleman he was. (being in the industry I wanted to take him with me and show some of my staff how it's done) Dessert was awesome Eskimo pie. Yummy. Finished off by the fire with a few mojitos. Also just want to say how comfortable those beds where. (didn't want to get out) Again thanks for such a fantastic experience. We will definitely be returning and also telling our friends. Well done. Where do I start! From check in till check out the team at Graze did a wonderful job making us feel welcome and very comfortable! We travelled in a group of six adults and two children and Graze were very accommodating to all of our needs! Everybody had a wonderful stay! The king lodges were stunning and so comfy! Every bite of food. delicious! I have never seen my two year old son eat so much!! They also had a little play area for the kids which is always really helpful to keep them occupied! Will be back for sure! Thanks Charles and the amazing team at Graze!